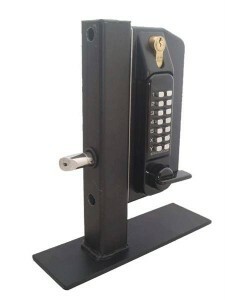 A deadlock or a dead bolt as it is known, is a very good choice for the protection of your apartment, house, office or any other place you want to lock. 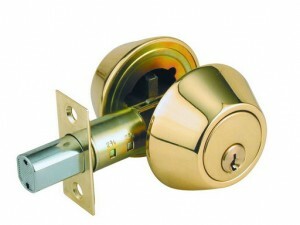 Installing a dead bolt can be done even by yourself and the entire job shouldn’t take more than 30 minutes. 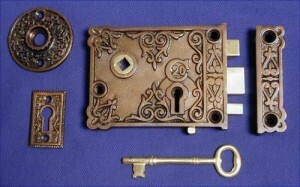 The necessary materials are the following: deadlock kit, drill and bit, screwdriver and screws. 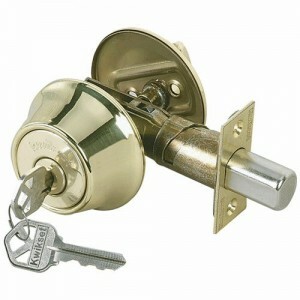 deadlocks that are most used include the single and double cylinder and the vertical one. 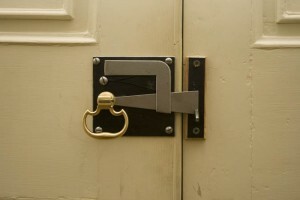 For the first choice there is a downside when you close the door hard because you can lock yourself out. Because of this reason the second choice would be a better purchase. 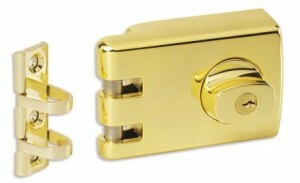 The vertical lock has to be installed on top of the door and this blocks any action of break-in from intruders by breaking the door open. guidelines could help you. 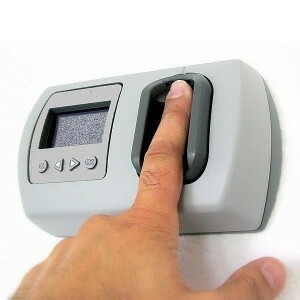 First of all you need to find a place where is the easiest for you to insert the key in the dead lock. 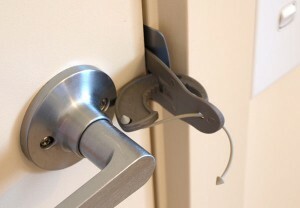 What is more important than that is to leave 6 inches between the dead bolt and the lock you already have installed to have a full effect. 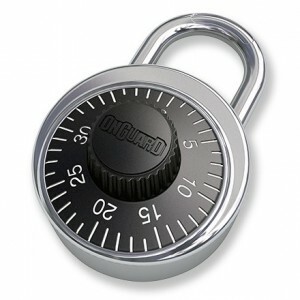 With the help of a pen you need to make a sign where the lock will be installed. 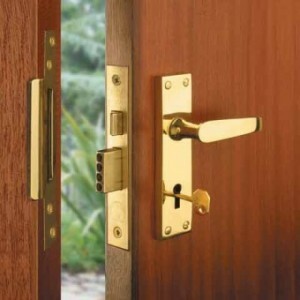 After that you will place and outline the template which has the form of the lock in the position you already marked on the door. cylinder. 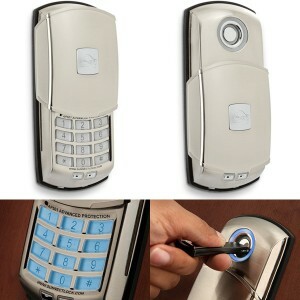 After that you have to take a look at the skinny part of the door and decide where the bolt is going to slide through. You need to drill another hole here but be careful to keep the drill in a straight position to have an even hole in the end. For your own safety is better to keep a pair of goggles on to be sure you won’t get hurt. already have done and fixing it with some screws. 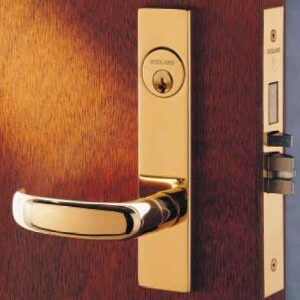 After that you have to install the cylinder and the other parts of the lock so that in the end you can test your dead bolt to see if you did as you expected to.